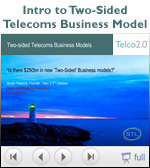 The Telco 2.0™ Executive Brainstorm series is part of the Telco 2.0™ Initiative, focused on Business Model Innovation in the Telecoms-Media-Technology sector. It is run by STL Partners and supported by major trade bodies. The 5th Telco 2.0™ Executive Brainstorm, to be held in London on 4-5 November 2008, is based on the output from the 4th Telco 2.0 Executive Brainstorm held in April 2008, and new market research and analysis from the Telco 2.0 Initiative. See also Blog. Reducing Friction in the Digital Economy: How Industry and Government could exploit latent telco capabilities. Key investment areas for telcos to realize this $350bn1 opportunity. Using Telco 2.0's unique interactive format, called "Mindshare", this event gathers together representatives from across the telecoms, media, banking, retail, government and technology sectors to explore opportunities to leverage underexploited telecoms assets and capabilities to reduce friction and grow business in the digital economy. Run as a large scale structured brainstorm, the time across 2 days is allocated as follows: 30% Stimulus presentations; 22% Interactive brainstorming with peers; 13% Panel discussions; 35% Networking. 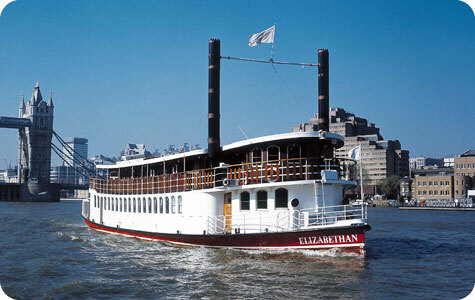 200-250 senior execs from across the telecoms, media, financial services, retail, government and technology sectors. We have a superb line up of stimulus presenters and panelists who are specially briefed to contribute to the brainstorming process. Latest list here. TelecomTV coverage: The event will be recorded, edited and the content available on-demand after the event. Some of it will be broadcast live via a webcast. Innovators Zone Exhibition: There is a small exhibition and demo area for a select group of innovative solutions providers in categories relevant to the event. Telecom TV, GSMA, TM Forum, Broadband Stakeholders Group.